I got the notice on 2013 Dec 19, that Opera Blog will be closing down their blog site on March 1, 2014. 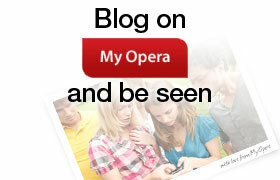 That got me scrambling as I had nearly 900 posts on my Opera Blog. They recommended migrating to WordPress, and as I already had a WordPress account set up years ago, but wasn’t using, I decided to move the Opera posts to this site.. Unfortunately, when I logged in to my dashboard, and tried to view my site, I found that my account was suspended for violating the Terms of Service. That was weird as I only had 5 or 6 posts on it form years ago. While I couldn’t see my blog, I was able to start the process of importing my Opera XML files. 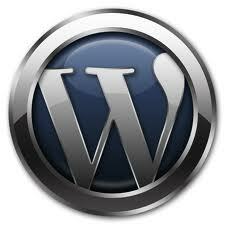 I then sent an email to WordPress, telling them what happened and what I wanted to do and waited to a email reply. I never got one, but this afternoon, I checked this site and low and behold, everything had been transferred. BIG weight off my shoulders… Thank you WordPress..
BTW, I had stopped using Opera back on Jan 22 2012, when I installed WordPress on my Website.. This entry was posted in Media - Internet and tagged Blog, Opera, shutting down, Wordpress by johnrieger. Bookmark the permalink.